The Constitution of the United States of America was signed on September 17, 1787 and we celebrate the anniversary in every public school in America by discussing and recognizing the bravery of our founding fathers. Although recognition of the day is federally mandated, there are no official lesson plans. Therefore, how your class celebrates Constitution Day is up to you! Below are suggestions for your elementary school classroom. Most can easily be adapted to early primary or upper elementary grades. 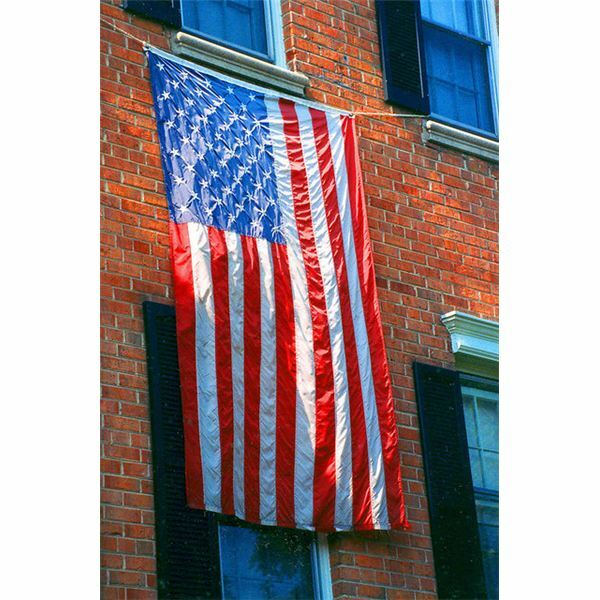 Read a portion of the preamble to the Constitution aloud to your class. This is a great opportunity to talk about voice and word choice. Ask for volunteers to interpret and rephrase the language. Try to determine a different way to convey the same message with more simple language. The Constitution was written in secrecy. Turn out the lights and light a candle or use a flashlight. Agree on the wording using whispered voices. A primary classroom's constitution could be as simple as, "We the people of this classroom agree to be safe and kind to each other as we pursue learning in this room." Write it on large chart paper, leaving enough room for everyone to sign it. 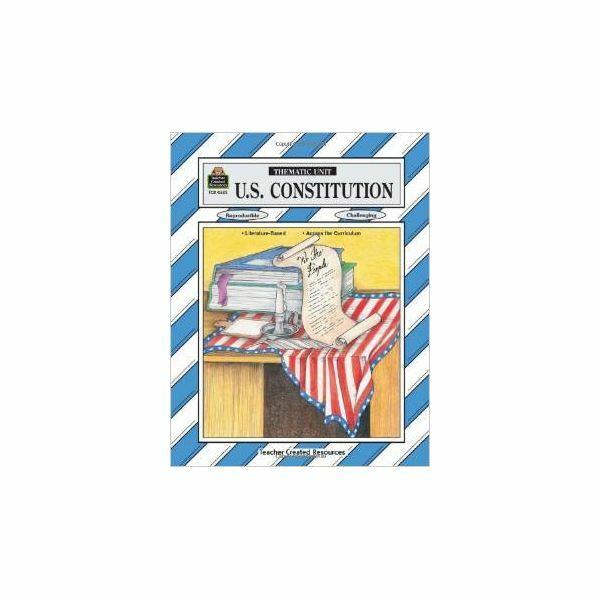 Create and perform a Reader's Theater script about the American Constitution. Assign parts to some of the main characters and make signs or nametags for them to wear. Characters could include George Washington, James Madison, and Ben Franklin. of the United States" by David Catrow. Students can respond by writing or drawing about their favorite part of the story. Make a list of rights and freedoms. Constitution Day is a great time to introduce the concept of democracy, freedom and our rights as American citizens. Many students may not be aware of the wonderful freedoms we enjoy, simply for being citizens of this country. The lesson could be extended to create a T-Chart outlining our rights and responsibilities. This lesson lays the foundation for future lessons about voting and election day. Pursue happiness. Constitution Day is a celebration. Have a party! Have students bring a picture or object that makes them happy and tell the class about it. Create a class book of student drawings about things that bring happiness to their lives. During a Writing Workshop, encourage students to write about happiness or freedom.